The Essential Phone, built by Android creator Andy Rubin, will do battle against the iPhone in new markets around the world. For now, the device is only available to those in the U.S. — but Essential is already in talks with carriers in the U.K., Europe, and Japan as it looks to expand its reach. 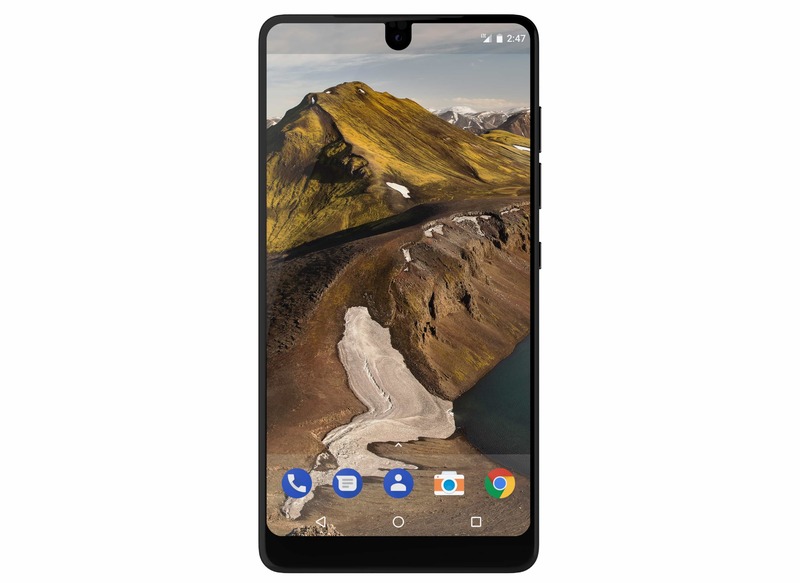 Early excitement for the Essential Phone has been somewhat spoiled by its delayed launch in the U.S. Those who purchased the handset early were promised the first units would begin shipping within 30 days, but that deadline has passed, and Essential still hasn’t confirmed when its first phone will arrive. Nevertheless, Essential is already making plans to expand Essential Phone’s international reach. Nothing has been officially confirmed just yet, but The Financial Times reports that Rubin’s company is currently in talks with carriers in the U.K., Europe, and Japan. Sprint will be the exclusive carrier of the Essential Phone in the U.S. — though you can buy the device unlocked for use on other networks — but it’s thought Essential is in talks with multiple carriers in the U.K. One of those is said to be EE, which was the first to launch 4G connectivity in 2012. It’s not yet clear how much the Essential Phone will cost in other markets, but in the U.S. it starts at $699. Like the Galaxy S8 and the LG G6, the Essential Phone offers an edge-to-edge display with beautifully thin bezels. It’s powered by Qualcomm’s latest Snapdragon 835 processor and 4GB of RAM, and comes with 128GB of storage as standard. It also boasts two rear-facing cameras like iPhone 7 Plus. What’s unique about the Essential Phone are the pogo pins on its back, which allow users to connect add-on peripherals that add new functionality. Essential has already announced a 360-degree camera module, which is included in the $749 bundle, and others will come later. Posted in: CoA, News Tagged: Android, andy rubin, EE, Europe, iPhone, Japan, Sprint, U.K.